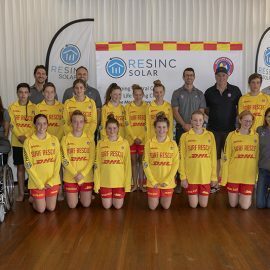 The official RESINC Solar Rookie Program launch was held on the 17th November at MacMasters Beach. 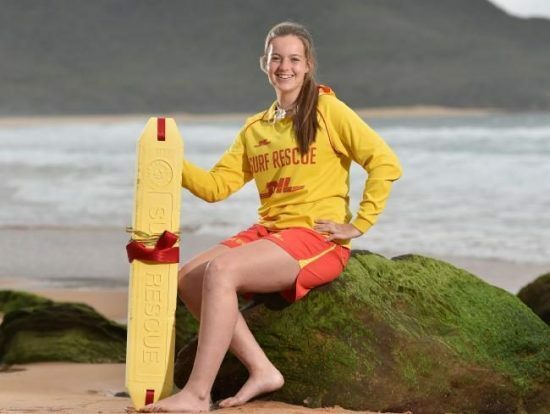 The Rookie Program provides a pathway for our Nippers to gain and develop the skills acquired to achieve their Surf Rescue Certificate (SRC). They can then build upon those skills on the road to achieving their Bronze Medallion, thus becoming a qualified patrolling member. 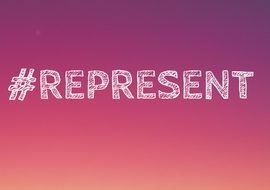 2018 Best of the Best Surf Boat Interbranch SLSCC Rep Team announced.